Clark H. Glass, M.D. has been providing orthopaedic care to patients of Pinnacle Orthopaedics for more than 35 years. 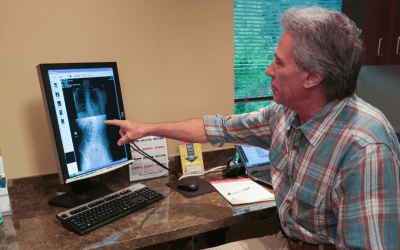 He is one of Pinnacle's longest serving physicians, having joined the practice in 1979 when it was known as Marietta Orthopedics. His primary practice is located in Marietta, Georgia. 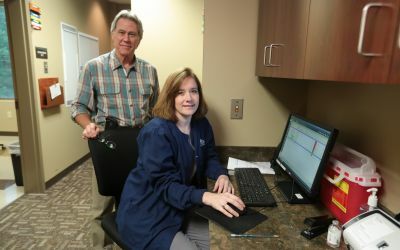 He sees patients at the Woodstock and Marietta locations. 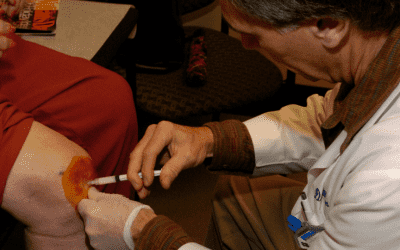 Dr. Glass is Board Certified and treats a wide variety of non-operative orthopaedic conditions. He specializes in general orthopaedics, joint pain, musculoskeletal injuries and fracture care. Dr. Glass received his Doctor of Medicine Degree and his undergraduate Degree from Emory University in Atlanta, Georgia. He completed his general surgery internship at Georgia Baptist Hospital and he completed his Orthopaedic Surgery Residency at Georgia Baptist and Scottish Rite Hospitals. Dr. Glass is very active in his community and has served as team physician to many local high schools and sporting events. He is a yearly volunteer for Physical Day, an annual community event that Pinnacle offers to high school athletes. 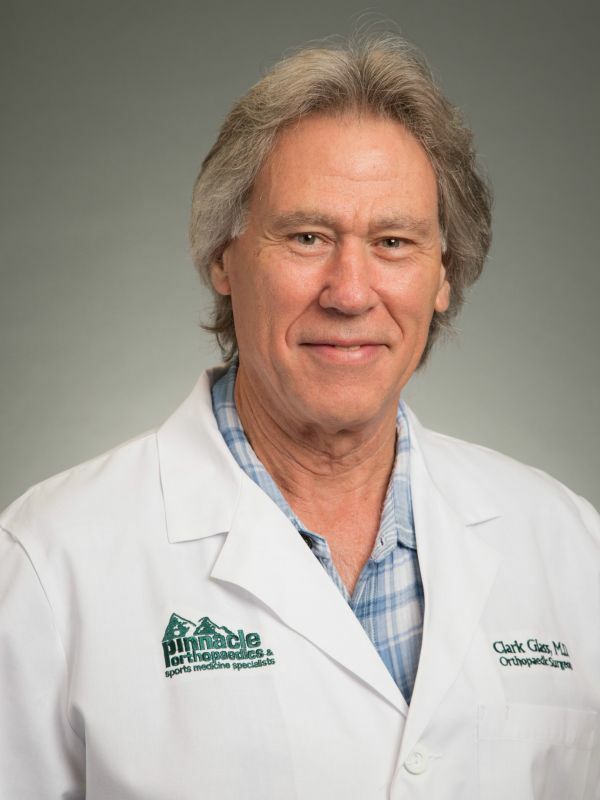 Dr. Glass currently lives in Acworth with his wife and youngest child. He has two sons and two daughters. In his free time he enjoys backpacking, reading and spending time with his family.